Piedmont Municipal Power Agency, PMPA, is a joint-action agency incorporated in 1979. The agency was formed by, and continues to provide wholesale electric services to, ten municipal utilities in the upstate of South Carolina. These ten member utilities serve the cities of Abbeville, Clinton, Easley, Gaffney, Greer, Laurens, Newberry, Rock Hill, Union and Westminster. 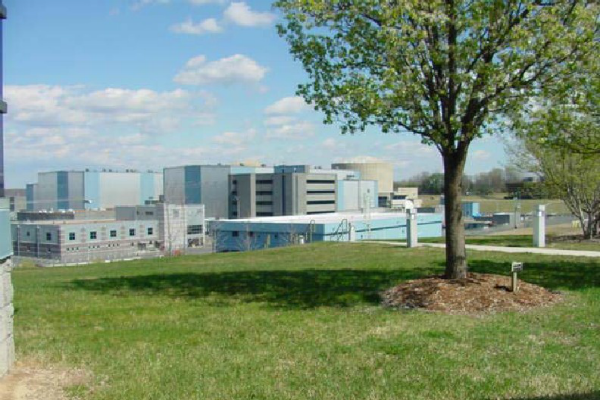 PMPA was created to purchase an ownership interest in the Catawba Nuclear Station in order to secure a reliable source of electric generation for its member utilities. In 1975, Duke Power approached its existing wholesale electric customers in the Carolinas, including the ten PMPA utilities, to request assistance in financing Catawba. During this time, the region was undergoing significant growth, and the entire country was in the middle of an energy crisis. There was not enough generation to meet current demand, much less future growth. Additionally, electric rates were rising rapidly because of the exponential price increases in traditional fuels. PMPA is governed by a Board of Directors and operates in the public arena. One director and one alternate are appointed from each Member by the elected city councils or utility commissions governing the local utilities. This group is the governing body for the agency; it approves all budgets, sets rates, oversees rate designs, and develops services to be offered to each participating utility. Because the utilities in each of PMPA's Member cities are managed on a local level, the customers of the utility have almost immediate access to decision making utility officials. To learn more about nuclear energy visit the Nuclear Energy Institute's website.